So what is Stress? It is a basic survival mechanism. On the bright side, it is a prime motivator of creative solutions and is a superior way to build character. When we face a stressful moment, a complex set of biochemical reactions occurs in the body and brain – involving neurotransmitting chemicals and receptors – that create the unpleasant emotions of stress and other feelings. When you want to feel better, you must find a solution to the cause of stress and moving on to better things/thoughts. Medical Marijuana products with less psychoactive ingredient of THC and more of the non-psychoactive ingredients (CBD) are becoming more popular in treating stress and anxiety and depression. 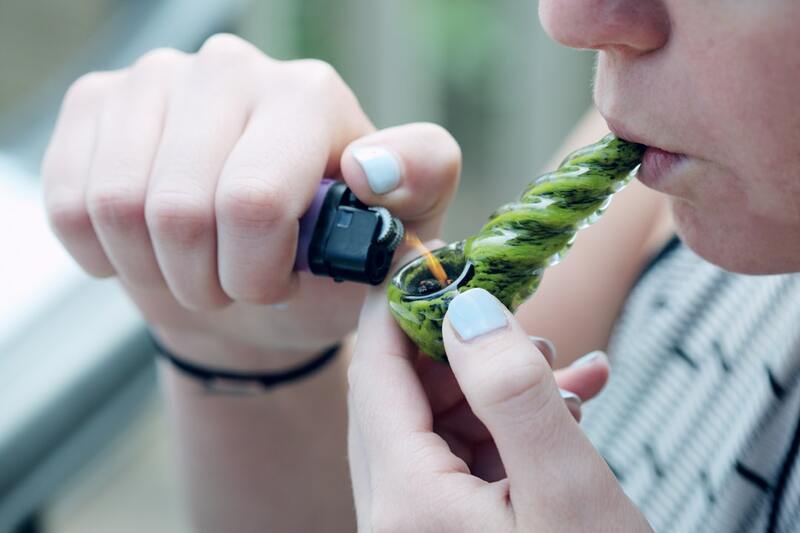 A link between an excessive amount of activity (creating stress) and Cannabinoid receptors in the human brain was discovered. 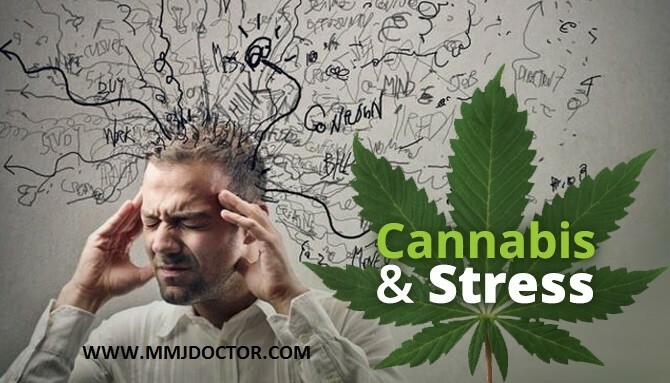 Doctors were able to modulate the specific receptor involved in stress using Cannabis to greatly reduce excessive activity and wipe away fear and anxiety. 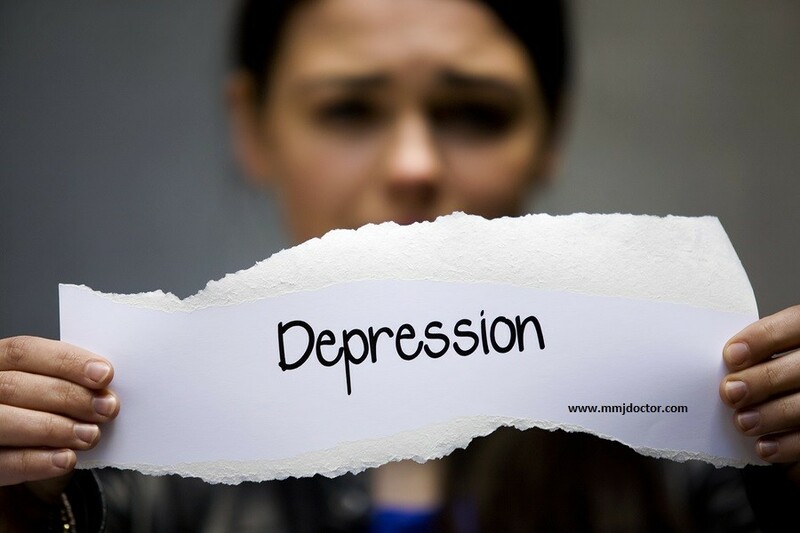 Agitation, insomnia, depression, eating disorders, migraine, high blood pressure, ulcer, heart attack – what you get after chronic stress. For example, Linda had an issue with her boss. He represents both solution and a threat to her survival. Psychologists know that issues of survive involve primitive reasoning. No job equates to potential starvation and a happy boss meant shoes for the kids. To relieve her bad feelings , a solution is require. A frank talk with the boss or maybe look for another job. With a positive solution, her stress is transformed into euphoria. On the other hand, if Linda had to keep her job and her boss was still jerking her around, this kind of unresolved stress could eventually affect her mental and physical health. It is essential, with stress, to find a way to chill out while you’re trapped in anxiety-cage. Alcohol do offers some relief as prescription drugs. The issue with these solutions is that stressed out patients are highly vulnerable to addiction and over consumption. MMJ simply offers non-harmful non-addictive relief to patients who are having a hard time at this time. “I have had great feedback from the American Legioners who say they felt Cannabis was incredibly successful in treating stress and anxiety” Dr. Sisley. Md. ONLINE MMJ DOCTOR: You can consult with our Doctors if Medical Marijuana can help with your depression or stress and if Medical Marijuana is a good treatment option for you.